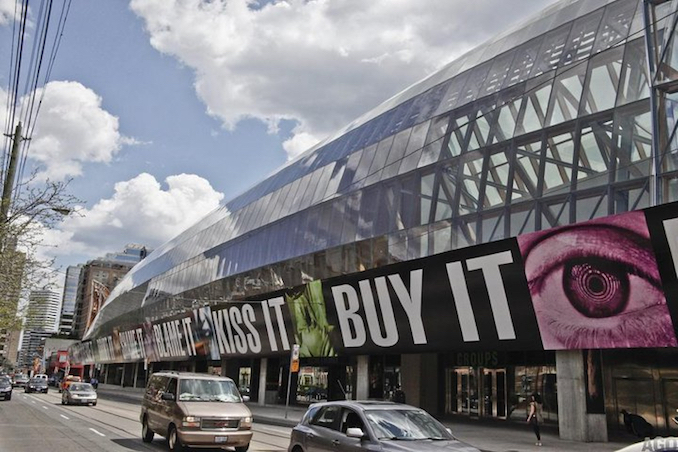 There are some great Toronto gift shops to visit while browsing our city’s main attractions. Here are some of our favourites. The AGO Gift Shop ties in interesting themed based items mostly on a design perspective from everyday home decor pieces to fashionable accessories. 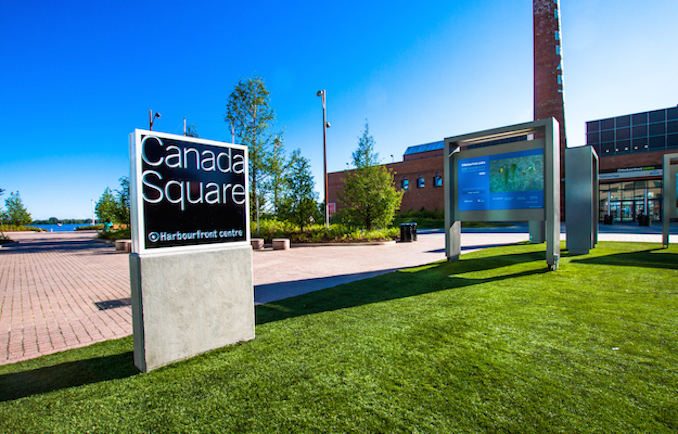 Also included in the collection are unique works by Canadian artisans. Prints are always popular. We’re betting on the upcoming Basquait exhibit to bring in some cool stuff. 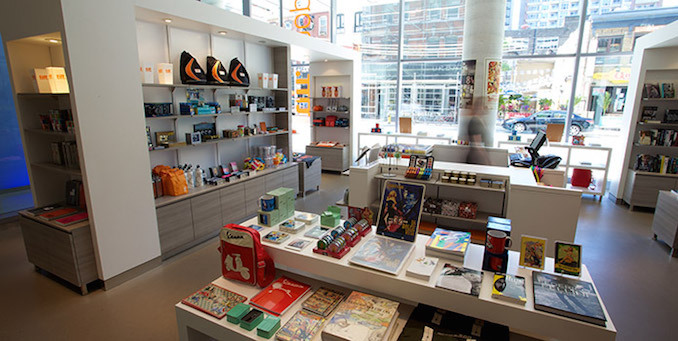 TIFF Gift Shop is open all year round – not just during the Film Festival season. 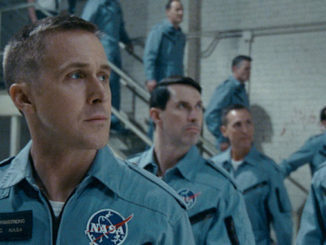 During The TIFF Kids Film Fest they’ll bring in extra fun items to tie into the various highlighted films and activities. ROM inspired? 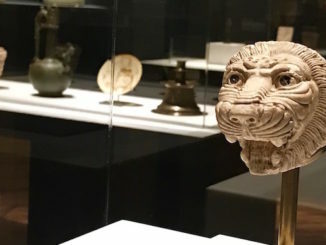 Several permanent collections have influence in the gift shop from the ever popular dinosaurs, Asian arts and culture, and the sparkling Gems and Minerals collections are constant best-sellers. Featured exhibits also included in limited-run items for sale in the gift shop including books for all ages. 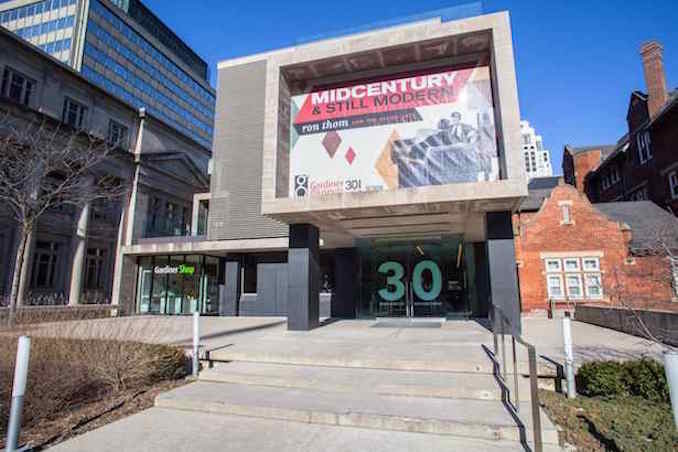 Gardiner Museum ceramic arts are breath-taking here at this dedicated exhibit space for the craft. The shop offers many one of a kind pieces for art lovers and collectors. Unique plates, vases and jewellery at varying price points. 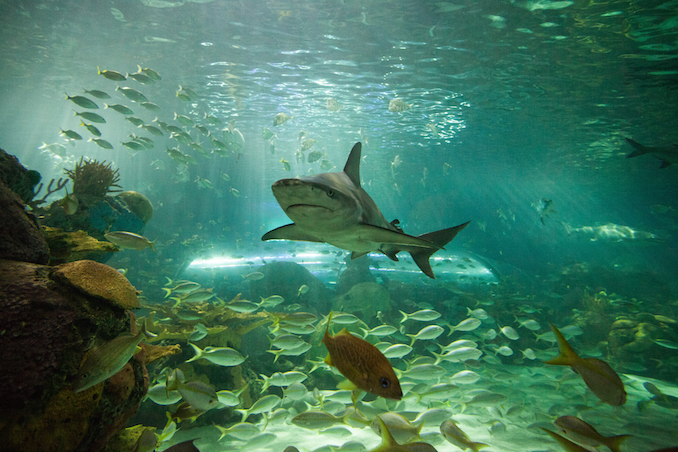 Ripley’s Aquarium is a little oceanographer’s dream. After you’ve fallen in love with the Jellies, Stingrays, and Sharks kids will be begging for their own stuffy to take home. You’ve been warned. 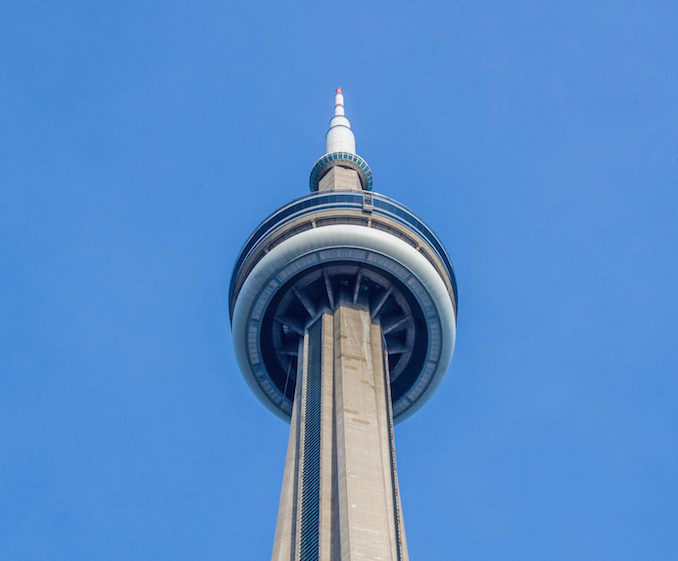 CN Tower gives you a lot of WOW for a day but the 8000 square foot gift shop is it’s own landmark. 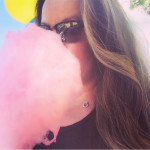 Items here include Canadiana themed items as well as First Nations arts and crafts. Of course your typical touristy memorabilia too. 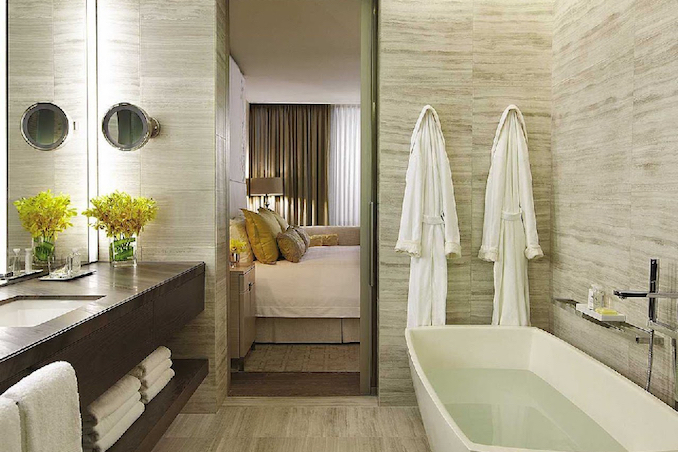 Four Seasons Gift Shop is not your usual hotel gift shop that carries the mainstream brands. Instead, the mainfloor shop hosts unique art and design items that go beyond expectations. Little one lost her Teddy Bear…well, there’s a mink one here. Need to finish off a suit jacket with a stylish accent? Local artist Baffi men’s pocket squares can be found here. It’s like a little treasure trove. 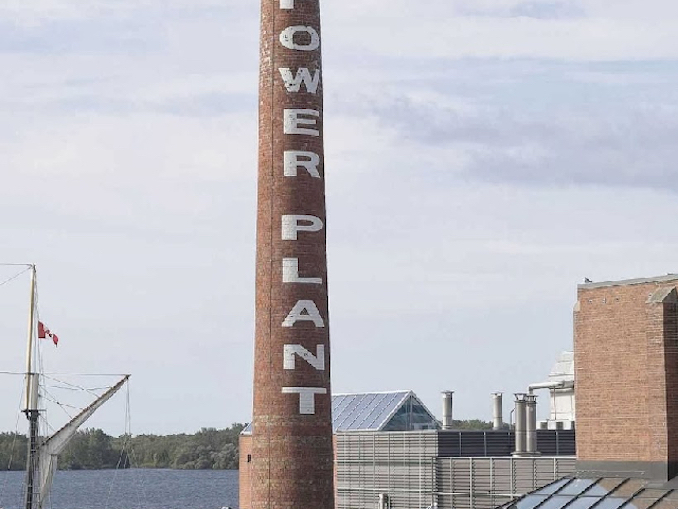 The Power Plant at Harbourfront Centre is all about contemporary arts by some of the most highly regarded artists. After visiting whatever the current exhibition is, head also to the attached space where artists are working on their crafts. The Power Shop is great to nab a unique item made locally. The Centre Shop at Harbourfront Centre sells designed works from the Artists-in-Residence program at the Harbourfront Centre’s Craft & Design Studio. 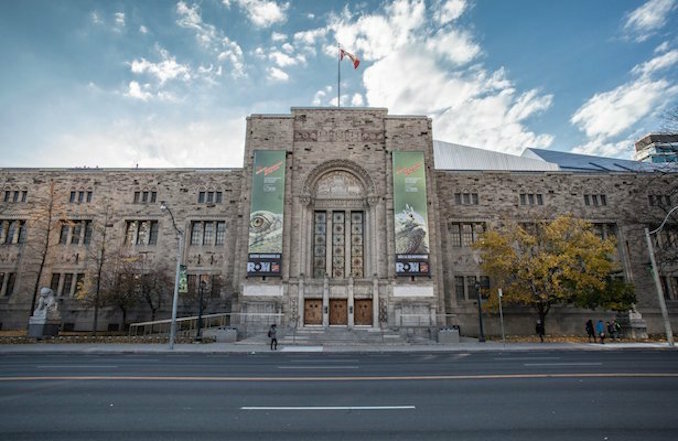 They specialize in green, up-cycle, and small-foot print designers and are often the exclusive representatives of many Canadian artists and international designers. 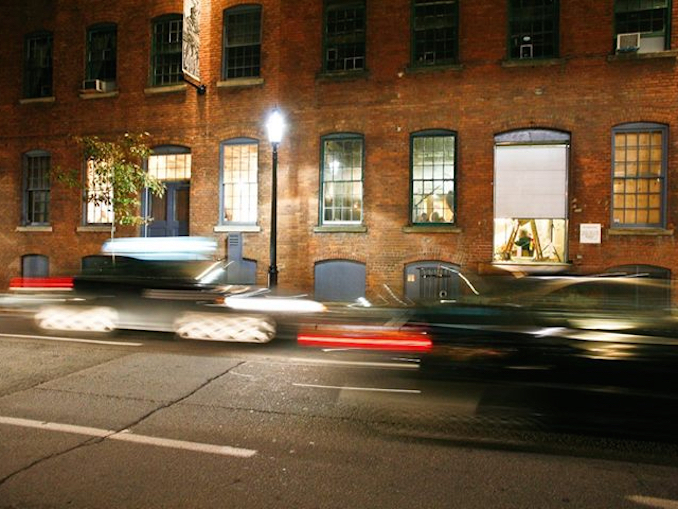 401 Richmond houses over 140 great local artists of varying disciplines in this former factory space. Roam around the multi-level studios and open spaces in the building and then get completely immersed in everything at this shop…actually there’s more than one. Spacing Store is full of interesting items from city grid trivets and coasters and neighbourhood themed toques. Hudson’s Bay has made the iconic colour stripes as much a part of Canadiana heritage. As the country’s oldest and still active running department store, “The Bay” decided to expand to serve local and tourists love for the stripes. 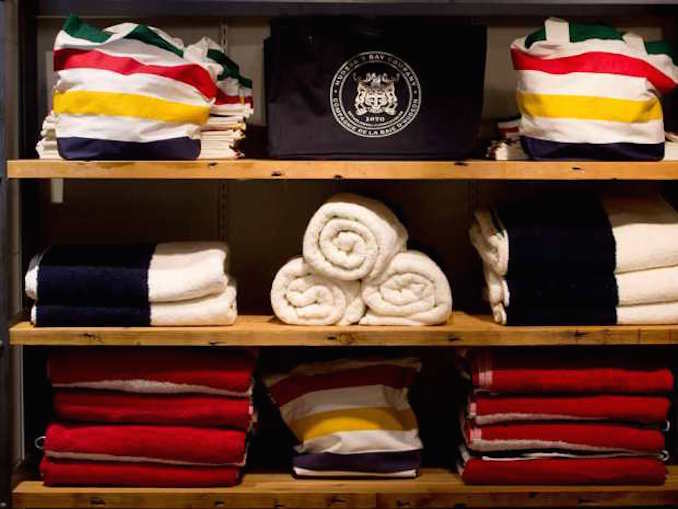 The Queen Street Flagship store carries the largest collection of Heritage Striped merchandise from mitts, wool cardigans, totes, housewares, coats, blankets, and much more. Real Sports Apparel is the official store of the Toronto Maple Leafs, the Toronto Raptors, The Toronto FC and the Toronto Marlies. 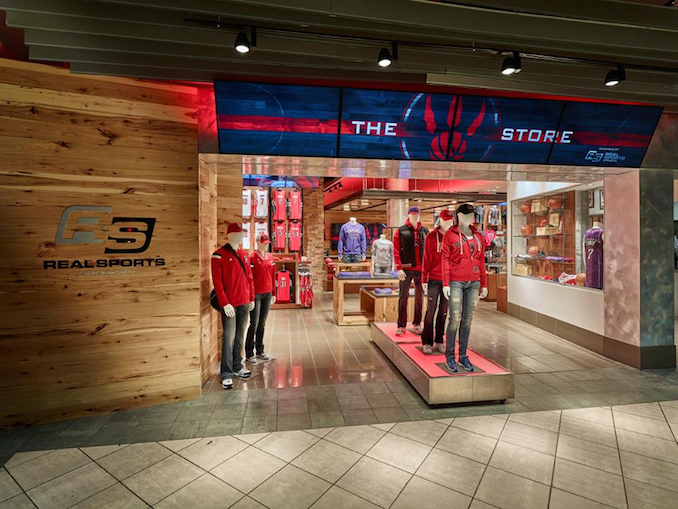 Find jerseys and other sports memorabilia at this gift shop located inside the Air Canada Centre in Toronto. 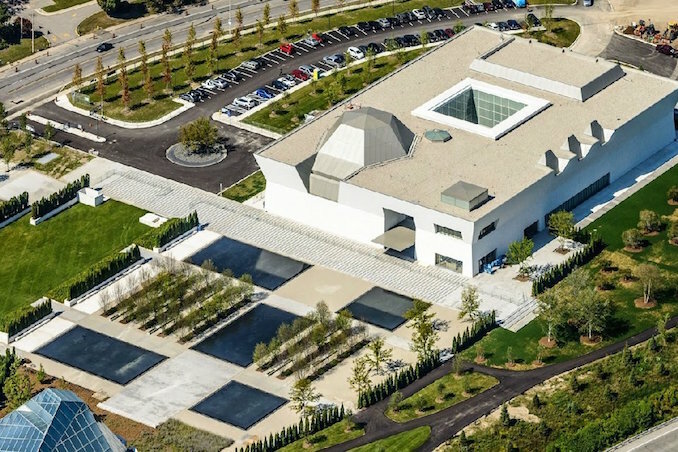 Aga Khan Museum gift shop complements the Aga Khan Museum’s Collection, exhibitions, and programming. 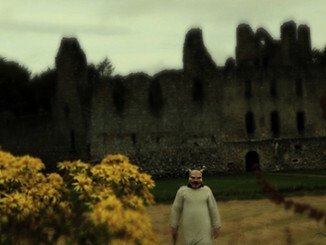 It features items of decoration, clothing and jewellery specially acquired by, or made for, the Museum. Books and photographic reproductions have also been carefully selected to represent the arts of Muslim civilizations past and present.